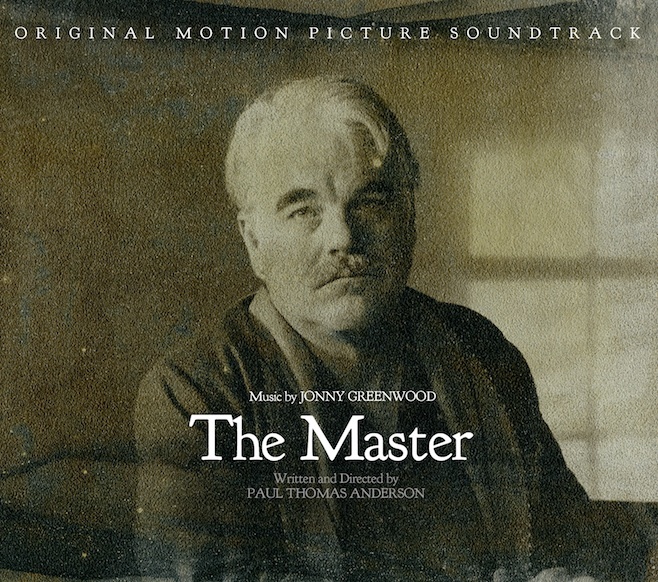 Banda sonora de la película homónima, dirigida por Paul Thomas Anderson. Producido por Jonny Greenwood y Graeme Stewart. Todos los temas compuestos por Jonny Greenwood, excepto track 4 (Irving Berlin), track 6 (Sam Stept, Lew Brown y Charles Tobias), track 11 (Bob Russell y Paul Weston) y track 14 (Larry Coleman y Joe Darion). Tracks 3, 5, 9, 12, 13, 15: The London Contemporary Orchestra, dirigida por Hugh Brunt. Violín I: Daniel Pioro; Violín II: Galya Bisengalieva y Daniel Llewellyn Roberts; Viola I: Robert Ames; Viola II: Charlotte Bonneton; Cello I: Oliver Coates; Cello II: Peteris Sokolovskis; Contrabajo: Dave Brown; Flauta: Pasha Mansurov; Clarinete: Mark Simpson; Trompeta: Simon Cox; Corno francés: Mark Wood y Kate Hainsworth; Organo y piano: Peter Foggitt yAntoine Françoise. Track 8: Clarinete: Shabaka Hutchings; Clarinete y flauta: Jimmy Hastings; Violín: Daniel Pioro; Bajo: Neil Charles; Batería: Tom Skinner. Track 14: Voz: Helen Forrest; Orquesta de Sy Oliver. Tracks 1, 10 grabadas por Ewa Guziolek-Tubelewicz y Piort Witkowski en los estudios Alvernia, de Cracovia, Polonia. Todos los tracks mezclados por Graeme Stewart (excepto los tracks 2 y 7, por Jonny Greenwood) en los estudios Abbey Road, Londres. Masterizado por Christian Wright en los estudios Abbey Road. La preventa incluía una descarga inmediata del track Application 45 Version 1.